Help us work towards a better community for you and your family. Stay up to date on what is happening in your neighbourhood. Please join us for our first annual community meeting. We will be discussing what the neighbourhood association does and what we have planned for 2019. If you would like to get involved in some way this is a great opportunity to find out more. Also attending is Janice Lukes our Waverley West city councillor, the school trustees for the area and Julie Fisher president of the South Winnipeg Community Club. They will be providing updates on the new schools, the recreation campus, transit and more. 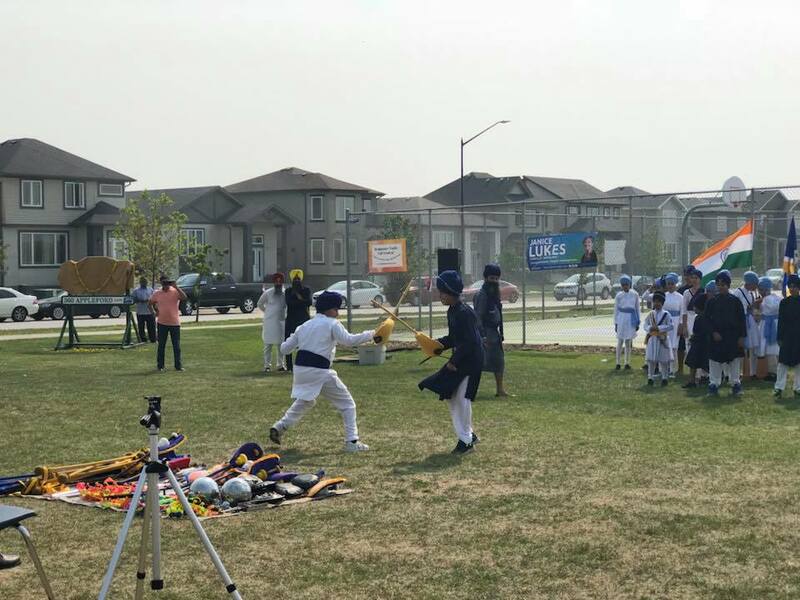 Join us on September 16 at Shaheed Bhagat Singh Park between 12-3PM for our 1st annual Bridgwater Trails Fall Festival! 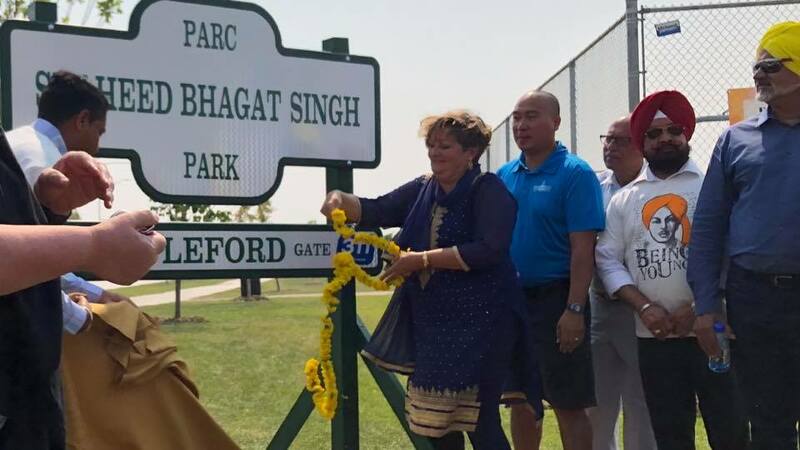 We are happy to be part of the inauguration of Shaheed Bhagat Singh Park @ 360 Appleford Gate today in our beautiful neighbourhood of Bridgwater Trails! 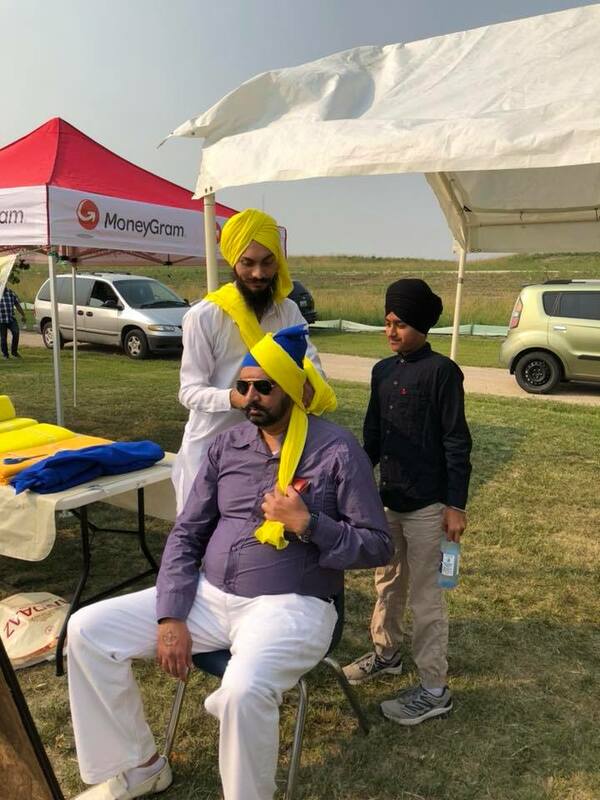 Thank you to the Indo Canadian community and Janice Lukes for putting on such a great event. Spring Cleanup – Thank You! 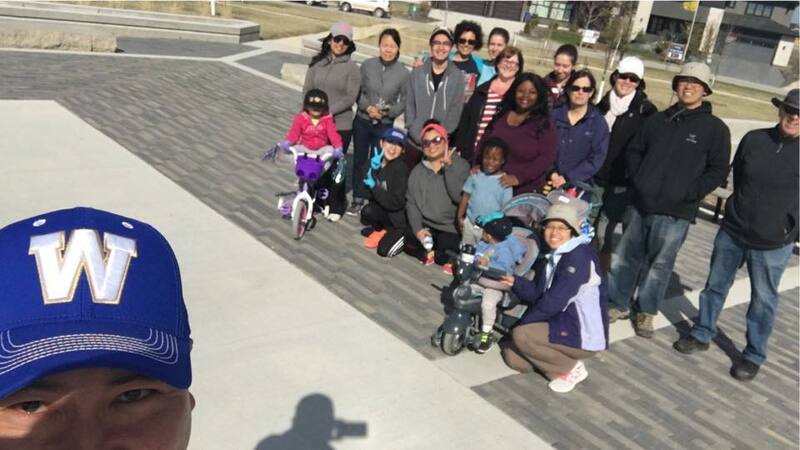 Wow what a great turnout from the Bridgwater Trails community for our spring clean up! We collected 37 bags of garbage and our green spaces look great! Thanks to everyone for coming out to help and to our MLA Jon Reyes and Councillor Janice Lukes and Take Pride Winnipeg for their support! A special shout out to Crampton’s Market for bringing us yummy treats!